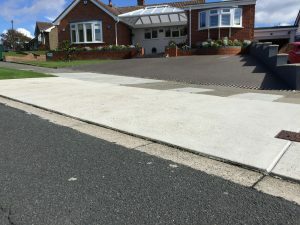 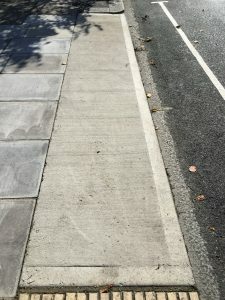 With over 40 years experience Plumbridge Contractors are specialists at providing both commercial and residential customers with crossovers and dropped kerbs. 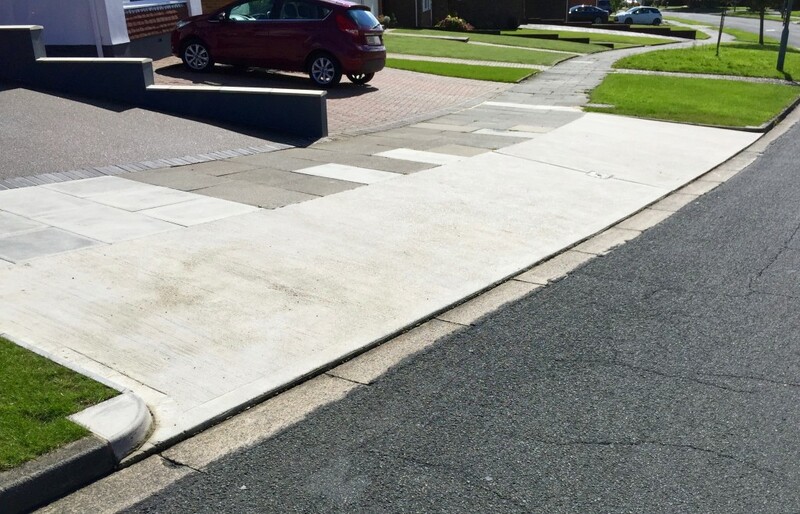 If you would like a new crossover and need help with the application or dealing with the local authority then please do not hesitate in contacting us as we can submit the planning application on your behalf and obtain the required council notices to carry out your work. 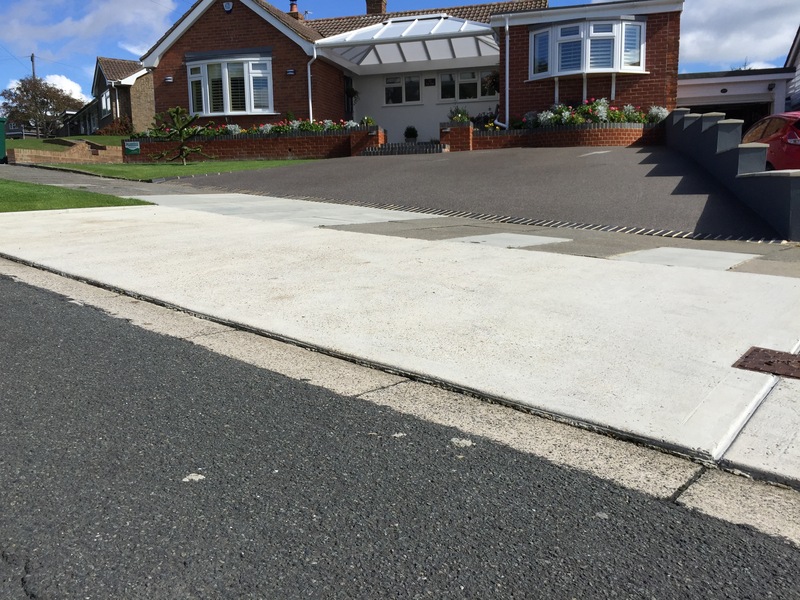 With public liability insurance of £10 Million and a workforce that hold full Street Works Accreditation (NRSWA) we are an approved contractors to all local authorities.